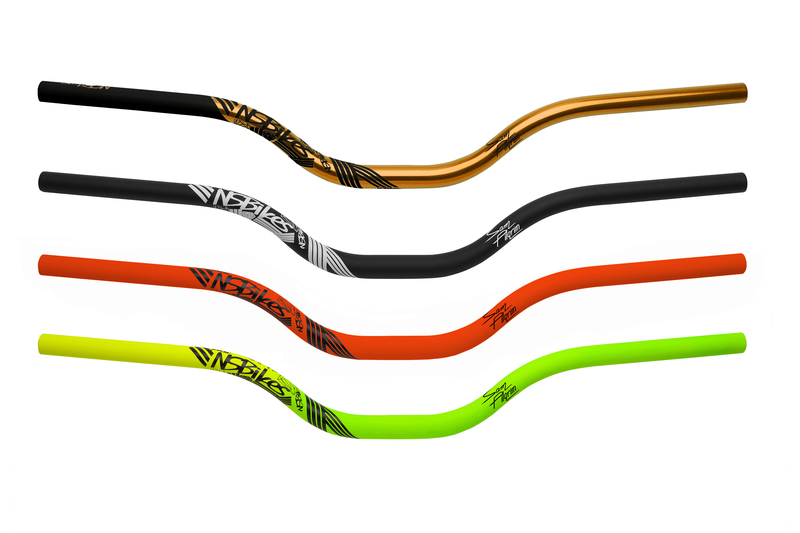 Proof handlebars are a favourite among top FMB riders - among them off course is Sam Pilgrim. High, wide, and manufactured from a special AL7050-T6 material for great strength and fatigue resistance. 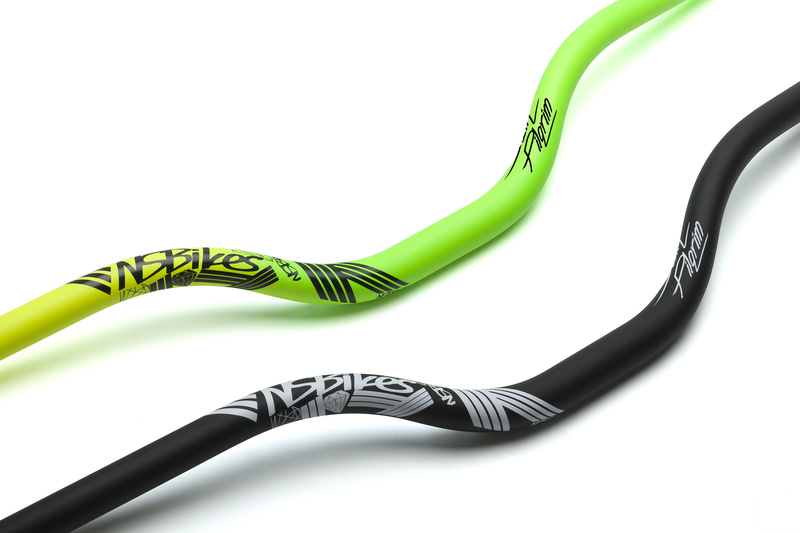 The bars come with 2.75 inches of rise (70mm) which makes the 3.3 inches (84mm) of extension at the bar ends and are over 29” inches (740mm) wide. With the new-school relaxed geometry, the Proof is really comfortable and looks rather special.